Get 240 pairs of quality sports socks for one low and unbeatable price. Select colors including white, black, and gray. With so many pairs, you will never have to worry about running out of your favorite sports socks. Whether you’re changing in and out of the gym, cycling, or jogging, ensure that you have enough socks to not have to constantly do laundry! After a disaster ,getting emergency aid to victims is crucial. Providing the basics like food,medical supplies and dry clothing helps saves lives. Wholesale Sock Deals is committed to providing low cost ,high quality socks for communities in need. When flooding occurs, water can be become contaminated and cause serious illness, changing your socks frequently can help reduce the risk associated with dirty flood water. Humanitarian organizations rely on bulk suppliers like wholesale sock deals to get the lowest possible prices on essential items like socks and footwear to victims of natural disasters. Quality socks can provide relief and prevents the spread of infection. 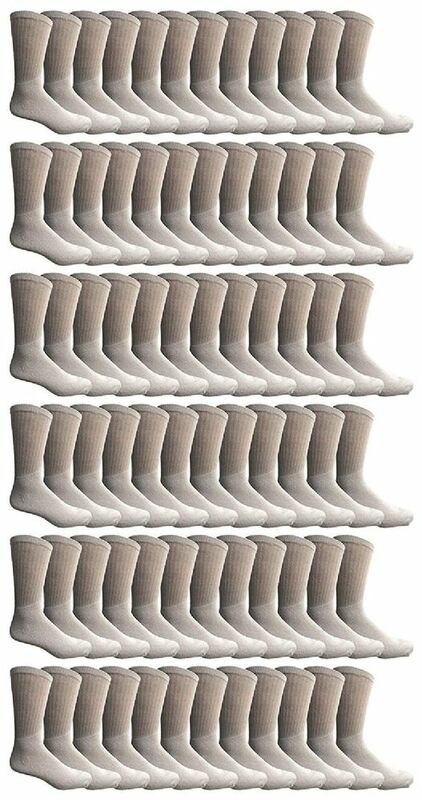 Warm winter socks are the most needed item in homeless shelters, hospitals and military bases.